Innovation is baked into GlobalLogic’s DNA, and it’s a culture that we continuously promote across all our global engineering centers. In Ukraine, our colleagues have developed Brainmade, a proof-of-concept incubator that empowers our consultants to level up their technical and soft skills by experimenting with various technology solutions and collaborating with other engineers. Moreover, participants can try new roles — from developer to project manager — and new capacities — from UI engineer to QA engineer. 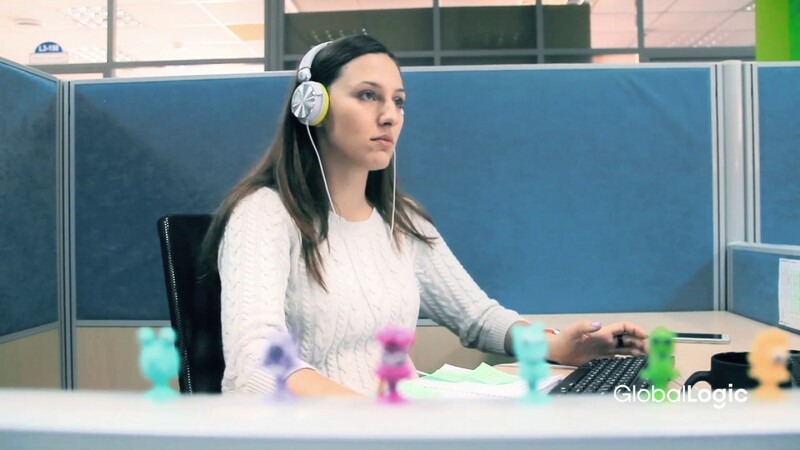 Interested in learning more about GlobalLogic’s innovation campaigns? Check out this blog from our VP Delivery on GlobalLogic’s recent global POC challenge.